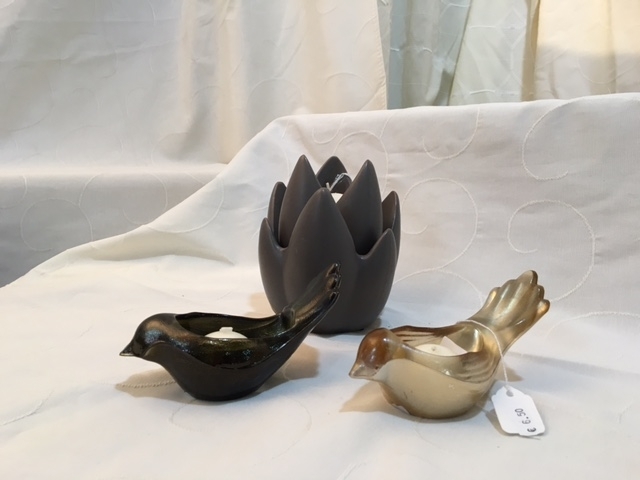 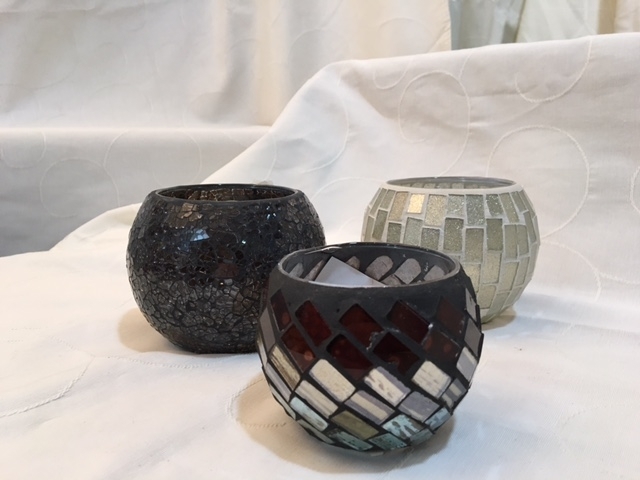 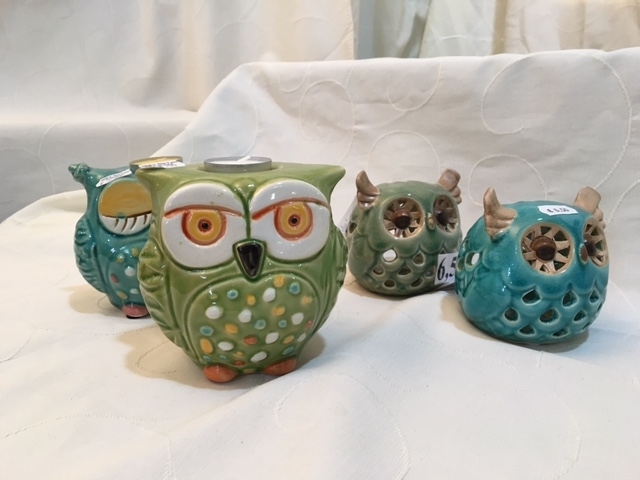 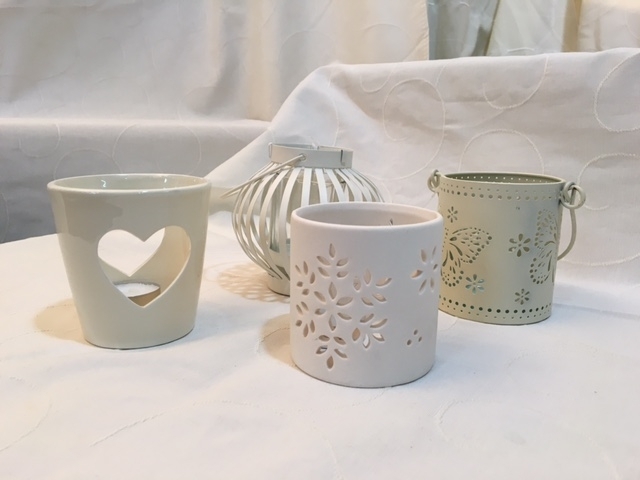 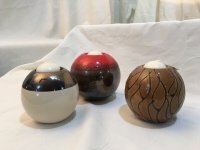 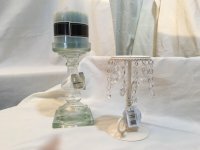 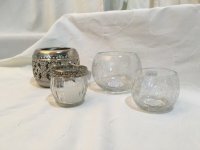 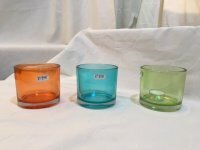 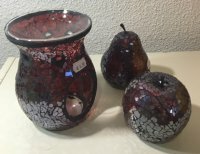 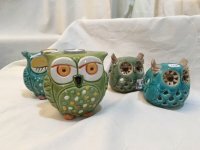 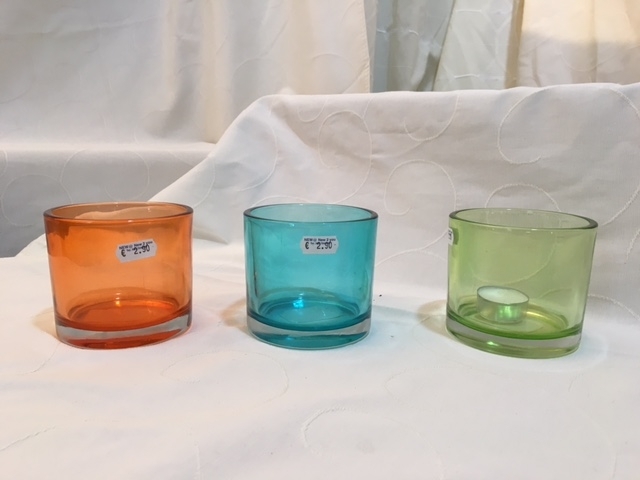 Large selection of decorative t-light holders from small basic glass holders at just 1€ to beautiful crystal and ceramic holders at 6 - 8€. 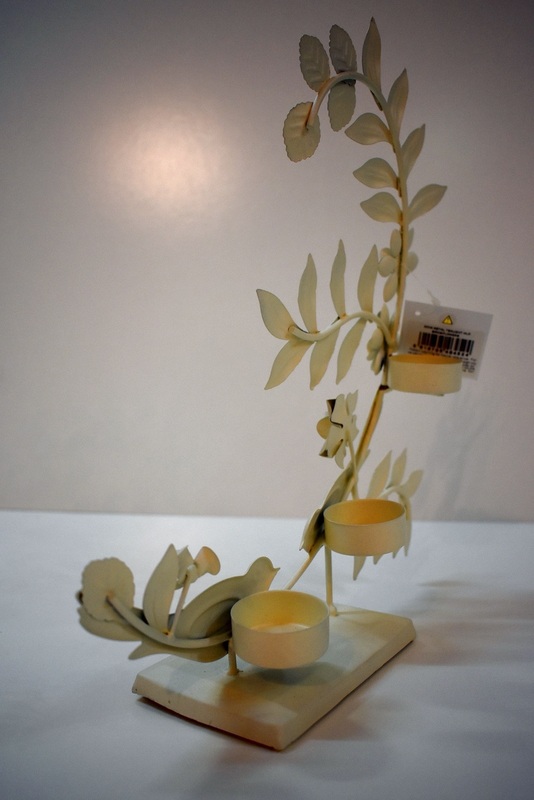 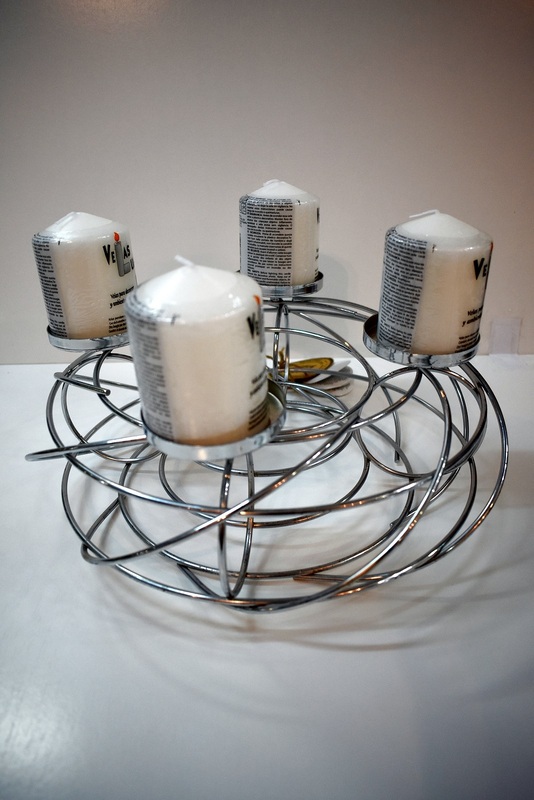 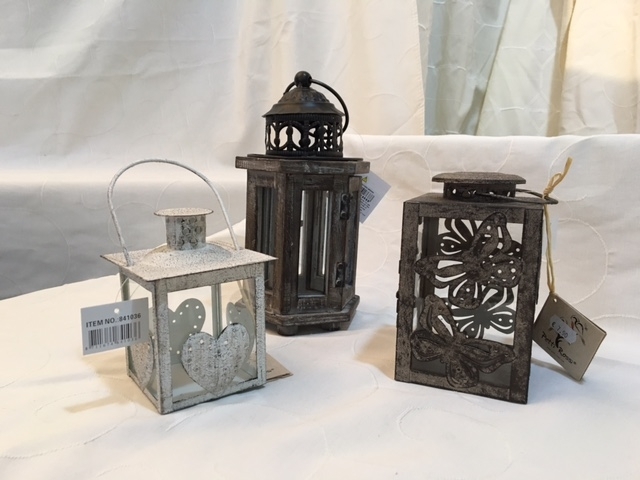 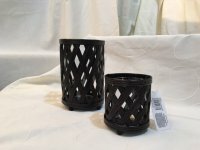 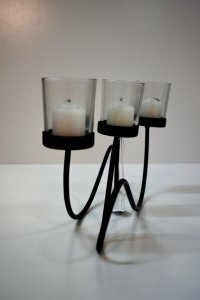 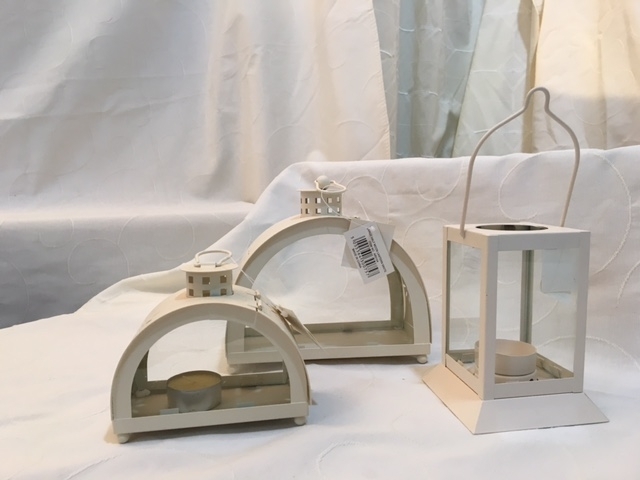 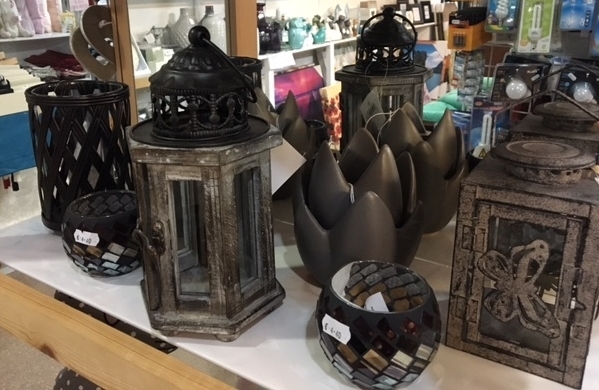 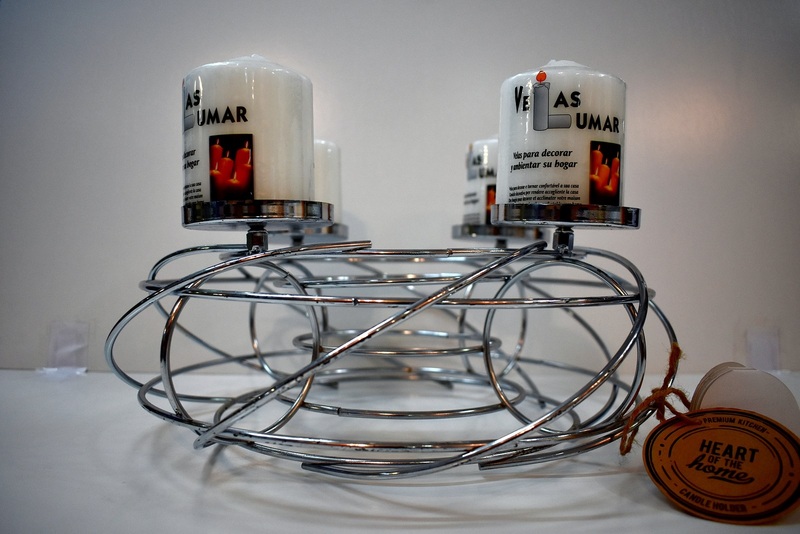 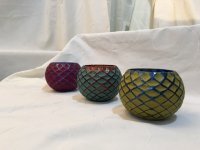 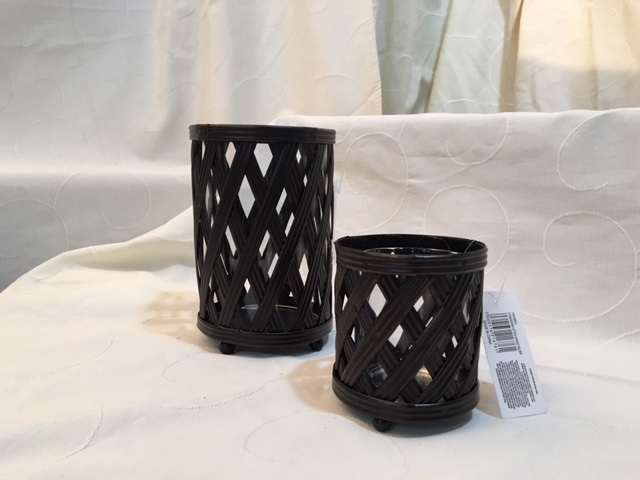 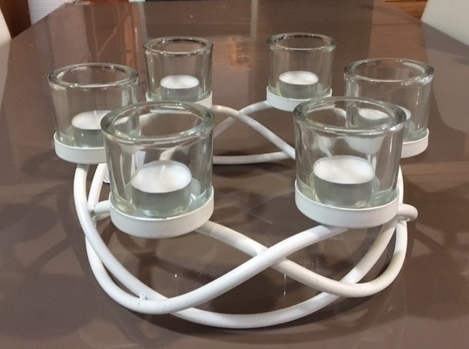 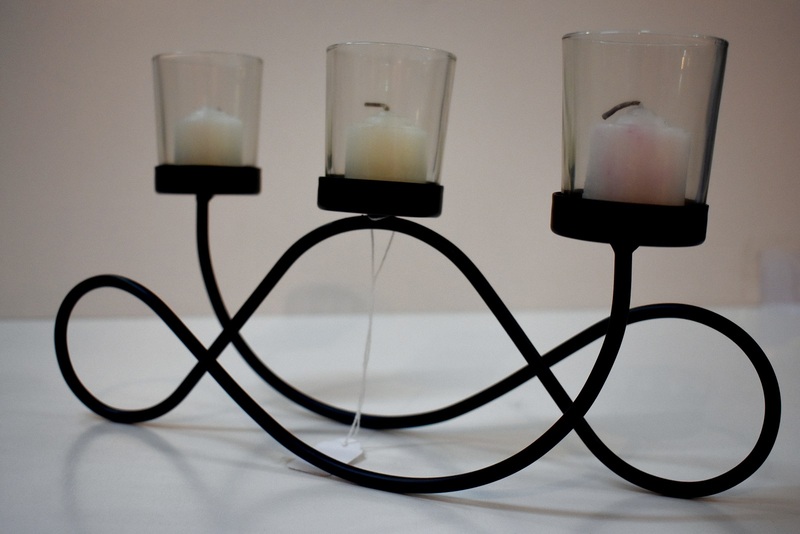 Candle holders from traditional tall candle stands to decorative wood and glass lanterns. 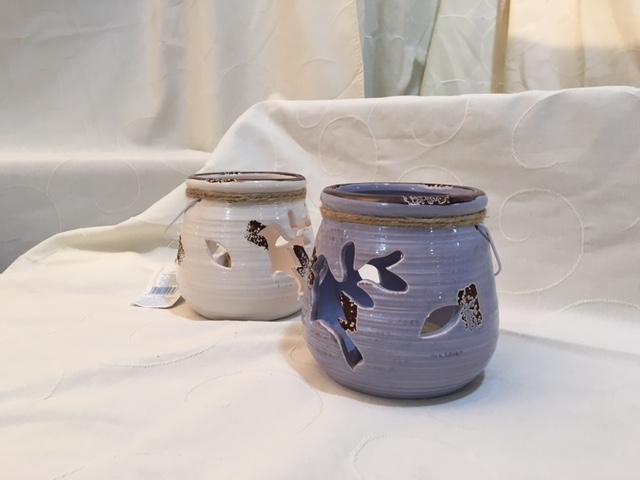 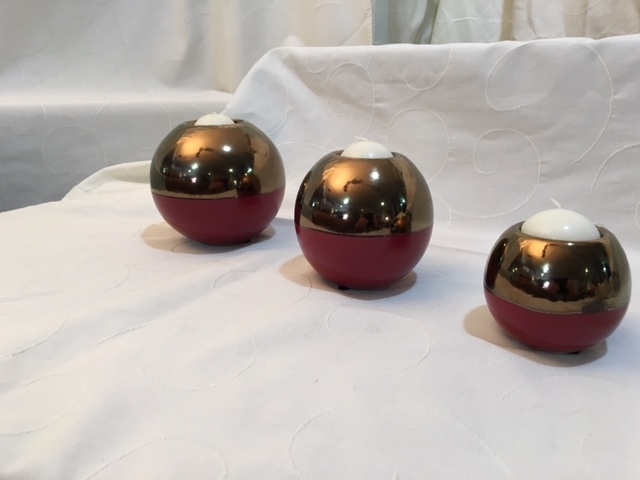 We have holders which are both practical and decorative and suitable for inside and outside. 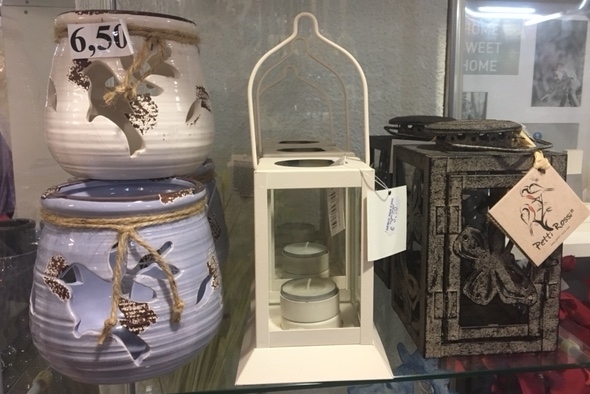 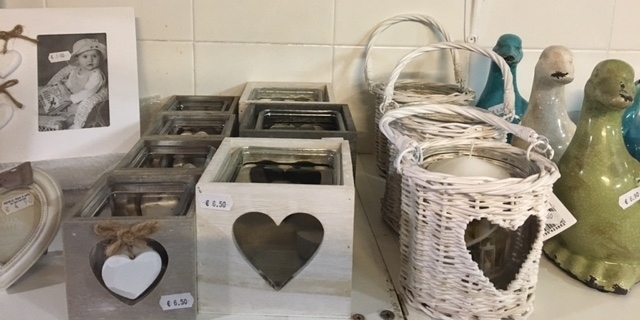 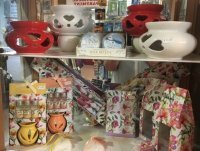 Here we have a selection of the various types available in the New department located in the mainshop, many more are on display in the shop.